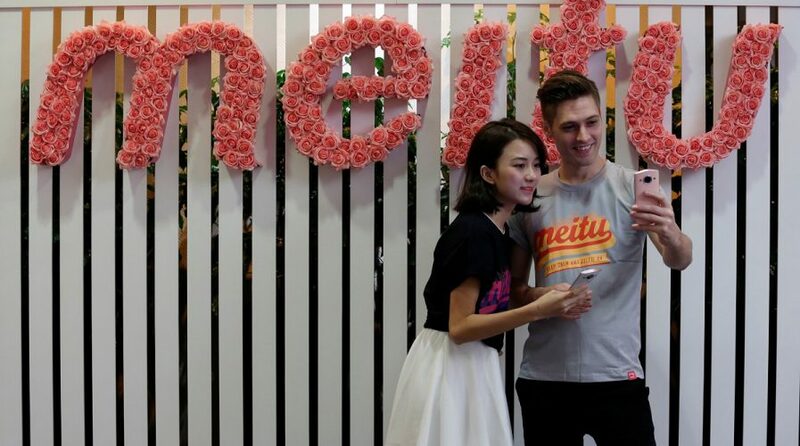 CHINESE photo app and mobile phone maker Meitu Inc is set to raise US$630 million after pricing its Hong Kong initial public offering at the bottom of expectations, a person with direct knowledge of the deal said on Friday. 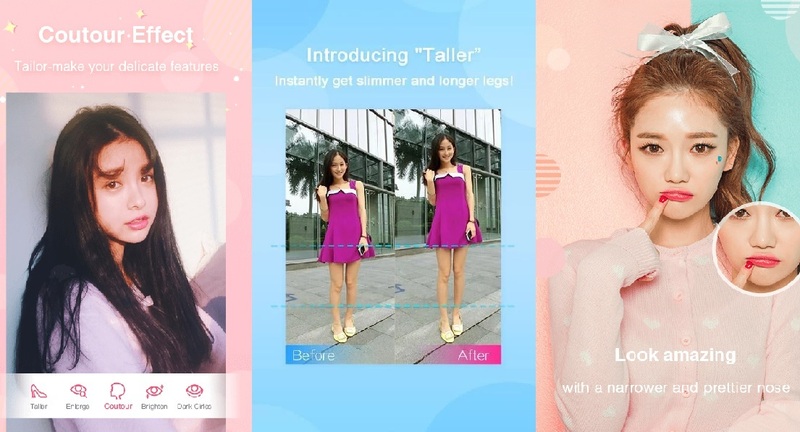 Meitu, known for its apps that let users retouch and beautify selfies and other photos, priced the IPO at HK$8.50 per share, after marketing the 574 million new shares in an indicative range of HK$8.50–HK$9.60 each, said the source, who declined to be named because details of the deal aren’t public. That would put the IPO at HK$4.88 billion (US$629 million). Meitu did not respond to a Reuters request for comment on the IPO price. The bottom-of-the-range pricing shows some investors may have been put off by its high valuation and lack of comparable companies listed in the city, concerns that some hedge fund managers and institutional investors had previously voiced. The IPO is a rare technology sector flotation in Hong Kong and the largest from the industry since the business-to-business unit of e-commerce giant Alibaba Group Holding went public in 2007. Meitu’s stock market debut next week will be closely monitored by other technology startups in China as an indication whether there’s investors’ appetite for similar listings in the near future in Hong Kong. Despite being the world’s top destination for IPOs so far in 2016, Hong Kong has failed to attract a significant number of listings from Chinese technology companies, with the majority of internet startups and software makers choosing to go public in New York instead. Funds raised from such companies have accounted for 6 percent or less of all IPOs in the Asian financial hub in each year since the global financial crisis in 2008, Thomson Reuters data showed. China Merchants Securities, Credit Suisse and Morgan Stanley were hired as sponsors of the IPO, earning a combined US$1 million in fees for their sponsor services, Meitu said in its IPO prospectus. The sponsors will also join AMTD, CCB International, CMB International, GF Securities and UBS as joint bookrunners.